If you like money in your pocket and bang for your buck, there are three things you should never, ever buy on your way to the gate. Duty free is such a thrilling concept, isn’t it? An exclusive sale that only you are privy to – JUST because you bought a plane ticket. It’s like champagne to a first class passenger; a perk you paid for, but still feel good about. There was once a time when every time you’d hear of someone heading overseas, you’d throw money in their hand and give them a list of spirits and skincare products to bring back for you. It was an excellent opportunity to stock up on your favourites and save an absolute fortune at the same time. However, there’s long been rumours that duty free shopping isn’t actually all that beneficial on the wallet now as it once was. And, in fact, this is partially true. 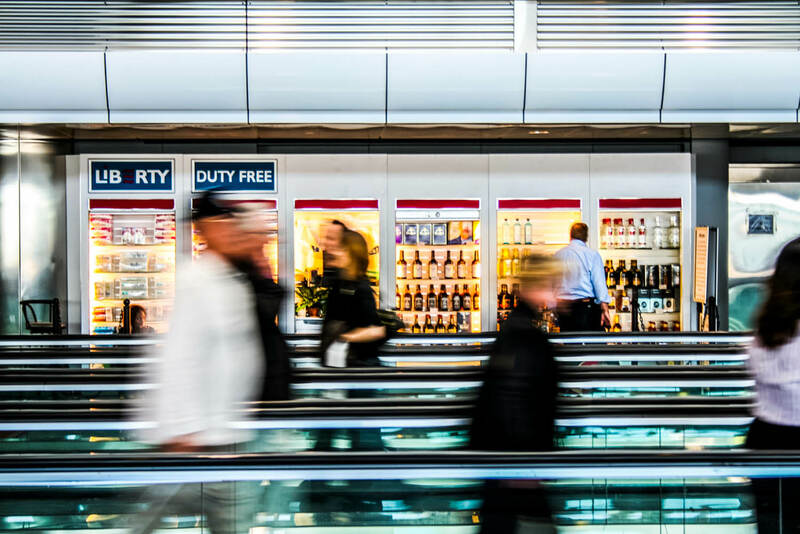 Angus Kidman, editor-in-chief of finder.com.au, shared some insights with International Traveller that prove there are some items still well worth picking up at the duty free counter – and others you’d be best to steer well clear of. Skincare and fragrances, spirits, cigarettes (if you’re a smoker). 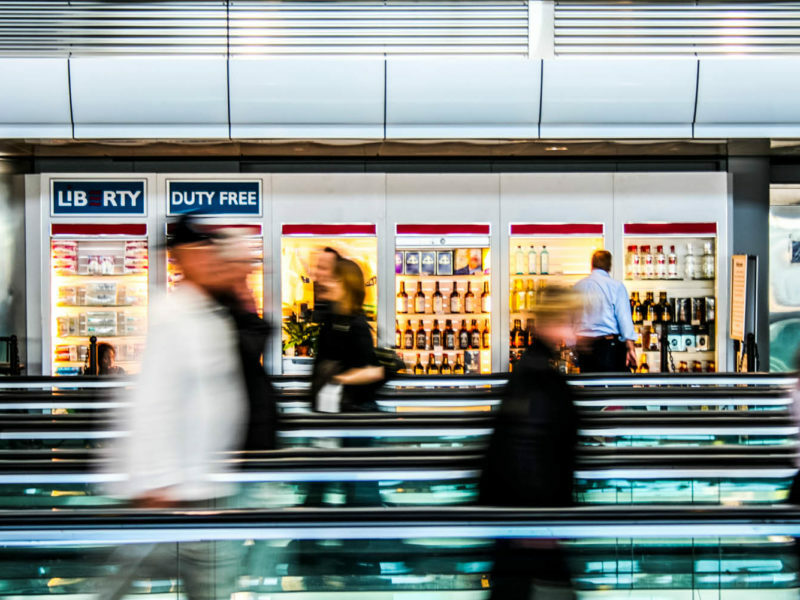 “While buying one bottle [of Aussie wine] at duty free can be cheaper, buying a mix of six or 12 from your local bottle shop will generally be cheaper again, as you’ll score a bulk-buying discount,” explains Kidman. Absolut Vodka 1L: Duty free cost: $34.95. Retail cost: $56.95. You save: 38.64 per cent. Clinique Dramatically Different Moisturizing Lotion+: Duty free cost: $39.50. Retail cost: $49. You save: 19.39 per cent. YSL Mon Paris Eau de Parfum Spray 90ml: Duty free cost: $177.00. Retail cost: $198.99. You save: 11.05 per cent. M&Ms Maxi Pouch Peanut 440g: Duty free cost: $10.95: Retail cost: $7.48. You pay 46.49 per cent more. Tim Tams Double Coat 200g: Duty free cost: $7.10. Retail cost: $3.26. You pay 117.79 per cent more. Tim Tams are always a favourite, especially if you’re bringing them to Aussies living abroad. But don’t be fooled by the ‘super savings’ signs in duty free, which offer you four packets for $24 ($6 a packet). “With a bit of pre-planning, you can pick these up from your local supermarket for $2 on special,” says Kidman.